The parent company of Hellmann’s mayonnaise is suing a company that makes a mayo substitute for fraud, in part because the mayo substitute is denting Hellmann’s sales, The New York Times reports. Unilever filed the lawsuit against Hampton Creek, a startup that replaces eggs with plant ingredients in foods like cookie dough and mayonnaise. The suit is asking for Hampton Creek to pay Unilever’s legal fees, pay three times the startup’s profit in damages, stop using an egg symbol as its logo, stop using ads that might be misleading and tell consumers that Just Mayo is superior to Hellmann’s, and recall Just Mayo products, according to The Times. 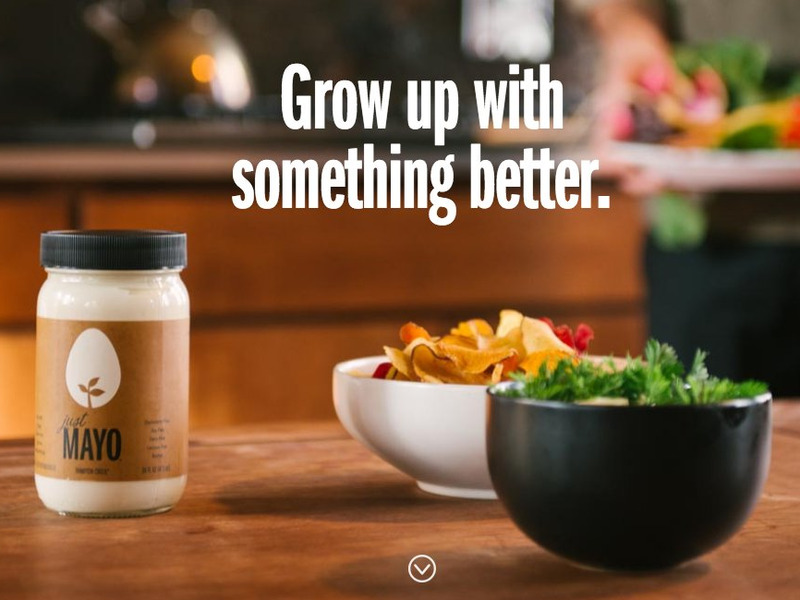 Hampton Creek, which is backed by big-time investors including Bill Gates and Yahoo founder Jerry Yang, took a direct hit at Hellmann’s in some of its promotional materials that advertise Just Mayo’s sustainability and health benefits. Hampton Creek says its plant-based substitute is more cost effective and environmentally friendly than products that use eggs. But Unilever says the company can’t call its spread “mayo” because it doesn’t meet the definition set by the Food and Drug Administration that specifies that mayonnaise has to contain a certain amount of vegetable oil and egg yolk. Joshua Tetrick, CEO of Hampton Creek, told Business Insider that’s not the case. “We feel good about where we are from a legal perspective,” he said, adding that the company has no plans currently to change the product’s name. “We’re going to hold steady the name that we feel strongly about,” Tetrick said. A product that tastes like mayo but doesn’t have as many fattening ingredients will be attractive to many consumers, so it’s no surprise that Just Mayo is cutting into Hellmann’s sales. Business Insider reached out to Unilever for comment and will update if we hear back.